Now that we have passed the Vernal Equinox and Earth has begun her rebirth process, we may find ourselves as busy as the Sun – coaxing our own little flowers to bloom and develop sturdy roots. This may be in the form of getting your kids involved in music, sports, arts, etc. all while supporting them through their school year; or maybe even getting yourself motivated to align your family matters and get work projects organized so they’re ready to cruise through the rest of the year. Whatever it is you have going on, chances are you will be busy! That’s where Young Living’s Stress Away blend comes into play! 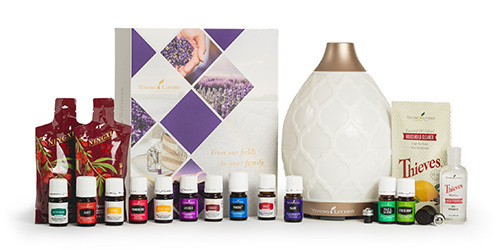 Stress Away oil blends tropical and citrus scents that will promote feelings of ease and calmness, and is included in the Premium Starter Kit as a bonus oil! 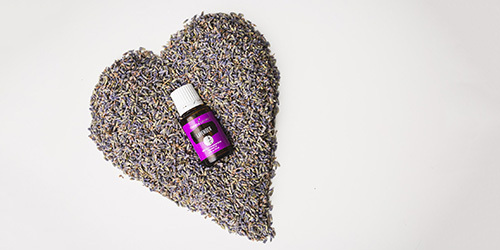 Many like to use this oil topically as a perfume, dropping onto wrists and shoulders or adding the roller-ball top for even easier application! Stress Away is also available as a roll-on! 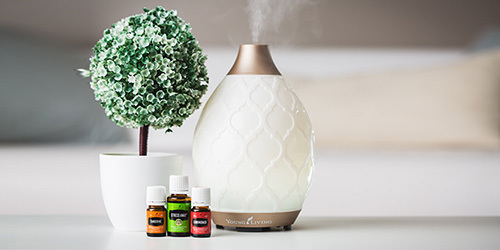 Or infuse your space with this peace-promoting combination by diffusing in your favorite diffuser! MOON INFUSION : April’s Pink Moon energy gently coaxes us into greater motion. As we would nourish the seeds we plant with water and sunlight, allow the Pink Moon to be a reminder to care for ourselves with the same loving intention. An oil infused life will help keep the Stress Away! !